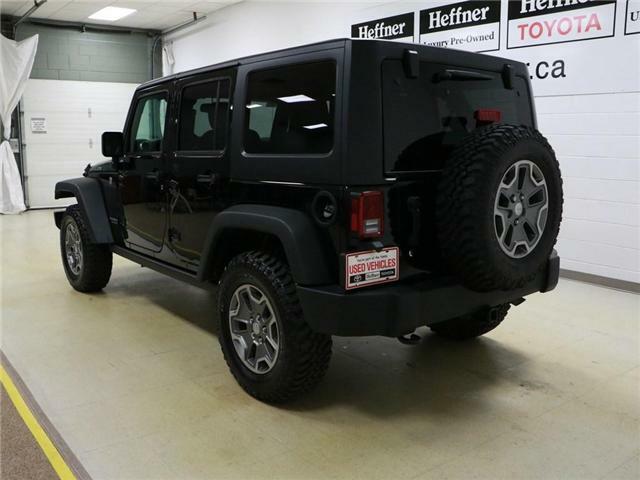 Loaded with two tops, navigation, leather, Rubicon Package and much more! 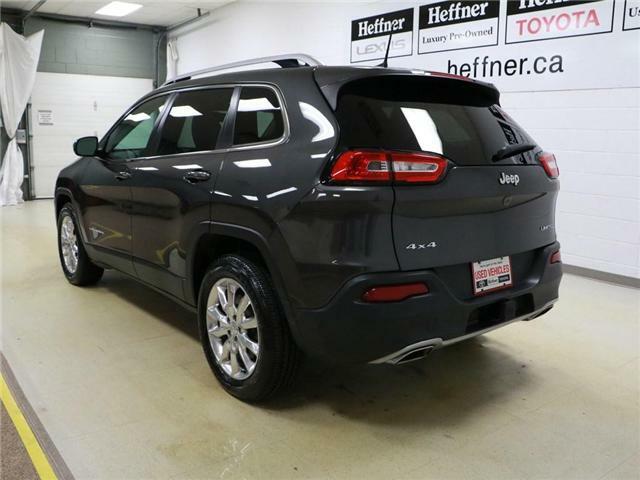 1 Owner Jeep Cherokee with a clean accident history report. 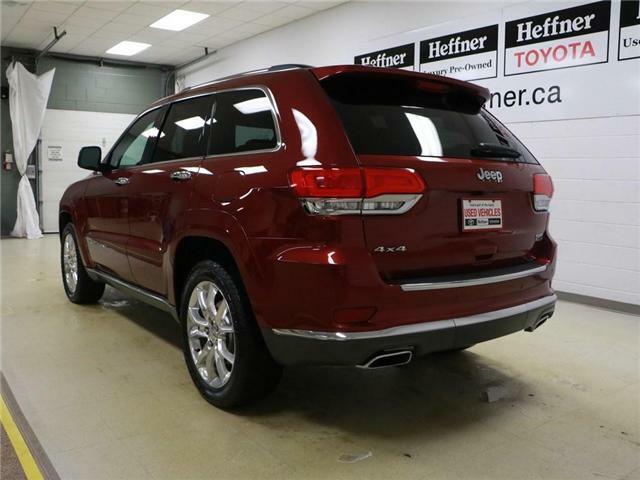 This Cherokee comes well equipped with... navigation, back up camera, blue tooth, power drivers seat and more.